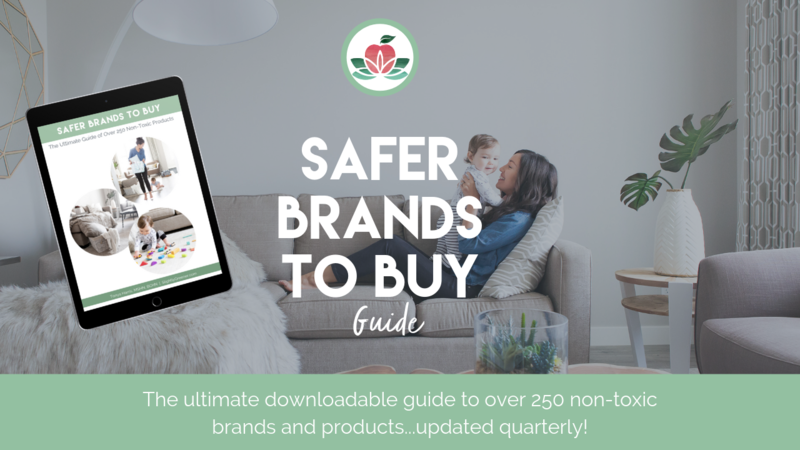 No more wondering if the products you're buying are truly safer! Bonus cheat sheet: "How to Buy Organic on a Budget"
With this purchase, you'll have Lifetime Access to the guide, plus all future updates (a minimum of 4 per year). You'll also receive my "How to Buy Organic on a Budget" to help you find your favorite safer products at a discount - a great way to a more non-toxic home, without breaking the bank!